This was my first time to stay here and on the photos, this property looked good. Unfortunately, the images did not fit the bill nor the expectation. Meaning, when facility mention it is there, it should not only be there but functioning. For example, if you provide the phone in the room, it shall be working. If you provide safe deposit box, it shall be functioning. Inner room latch shall be working. Air conditioning shall not have water dripping. The disappointing part was, when I asked those area to be fixed, staff did try to find a room all of those are working. However, non of other room functioning those points mentioned. After they could only provide not functioning room, I kindly asked to check out. The immediate response was "You do not get money back". For this attitude, I will never go back to the properly nor recommend anyone unless otherwise, all those points were rectify. One evening, it was a huge noise in the middle of the night from other room. Shouting and screaming. 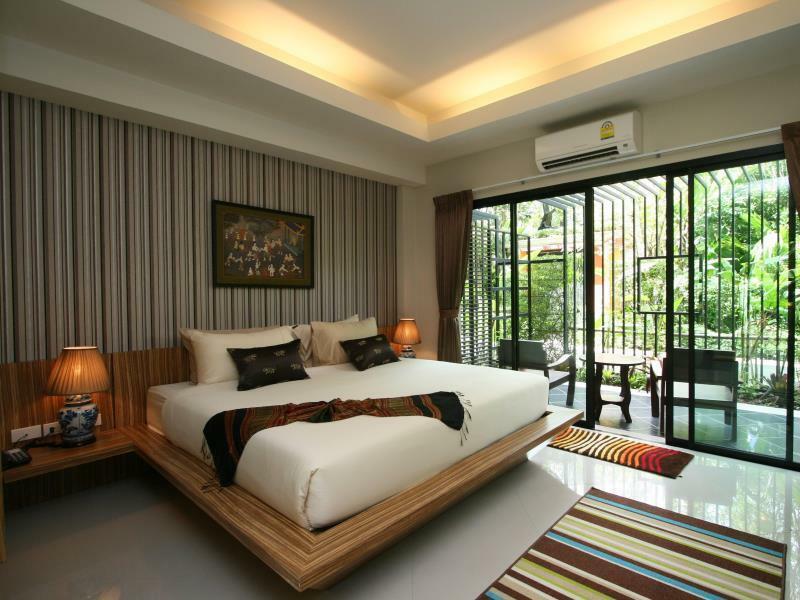 Hi, Chalong town is around 35min walk, you need taxis or bikes to get around but the room has a fridge, bath & shower, large bed and great balcony overlooking the gardens. The pool and deck is more for decoration and the complex is part/time manned by the Botanical Gardens staff. 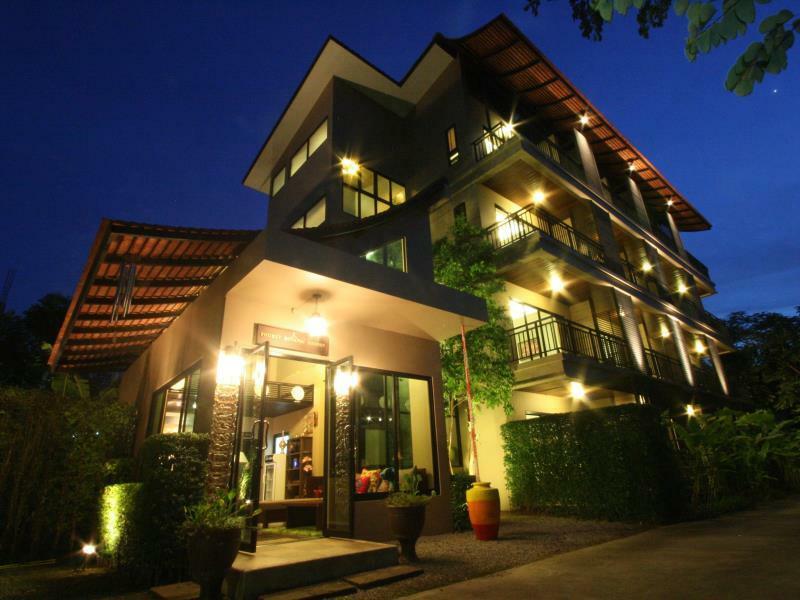 Chalong is a great location for Southern Phuket. But you will find hard to find the staff around if you need Any think. Очень мило. В бассейне нет лесенки. Невозможно спуститься в него и вылезти обратно. Все остальное супер.